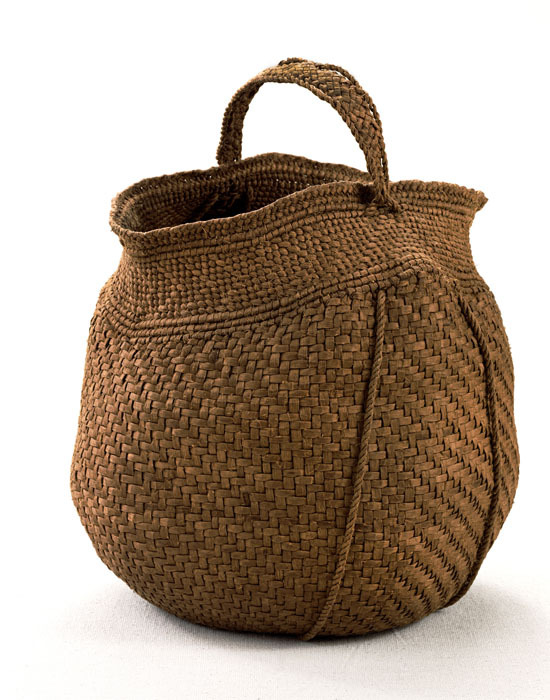 The 105 baskets on view were made between 1983 and 2011 and demonstrate the endurance of indigenous African and European basket weaving traditions in the United States. The 63 weavers represented craft their baskets almost entirely from un-dyed native materials that they have gathered. The forms—from baskets for eggs, harvest, and market to those for sewing, laundry, and fishing creels—reveal the central role basketry has played in the everyday life of Americans. This exhibition celebrates the recent gift from collectors Steven R. Cole and Martha G. Ware.